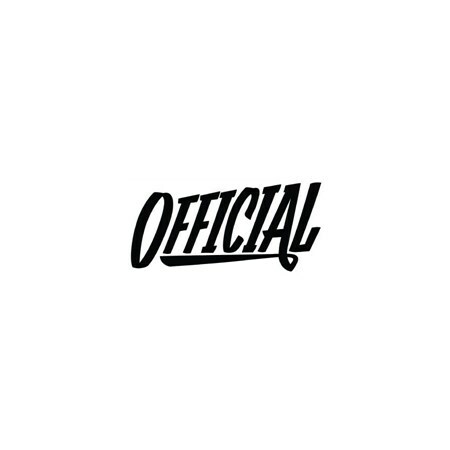 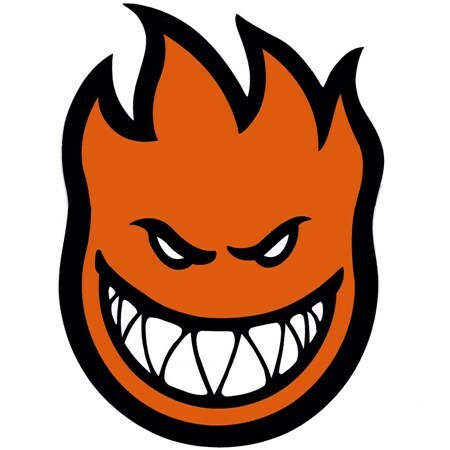 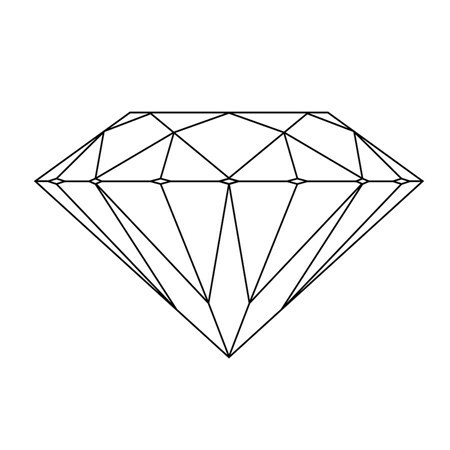 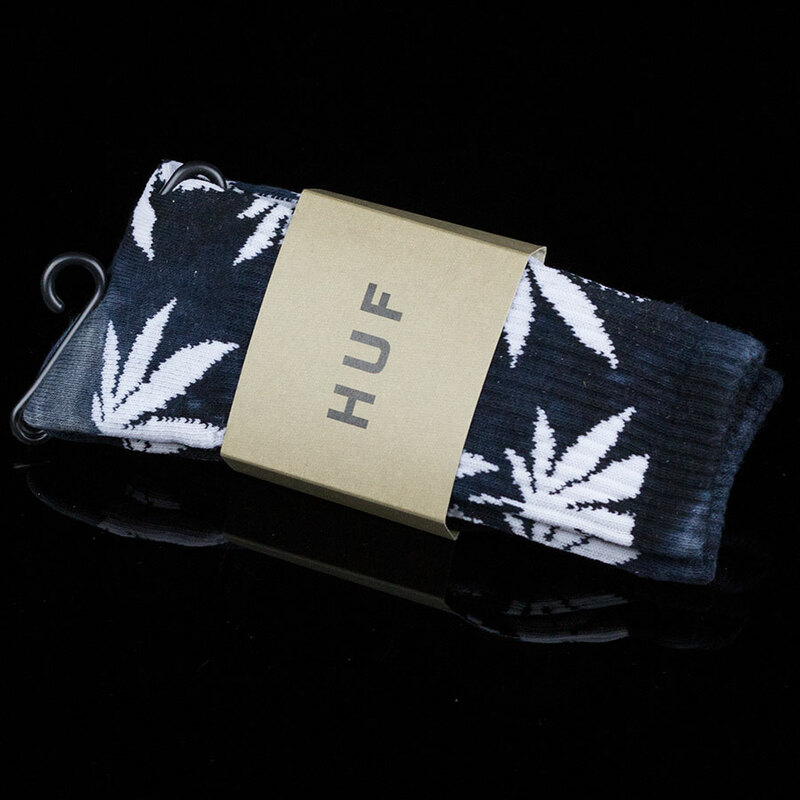 Isn't your attention to detail so intense when you're thick in the smoke? 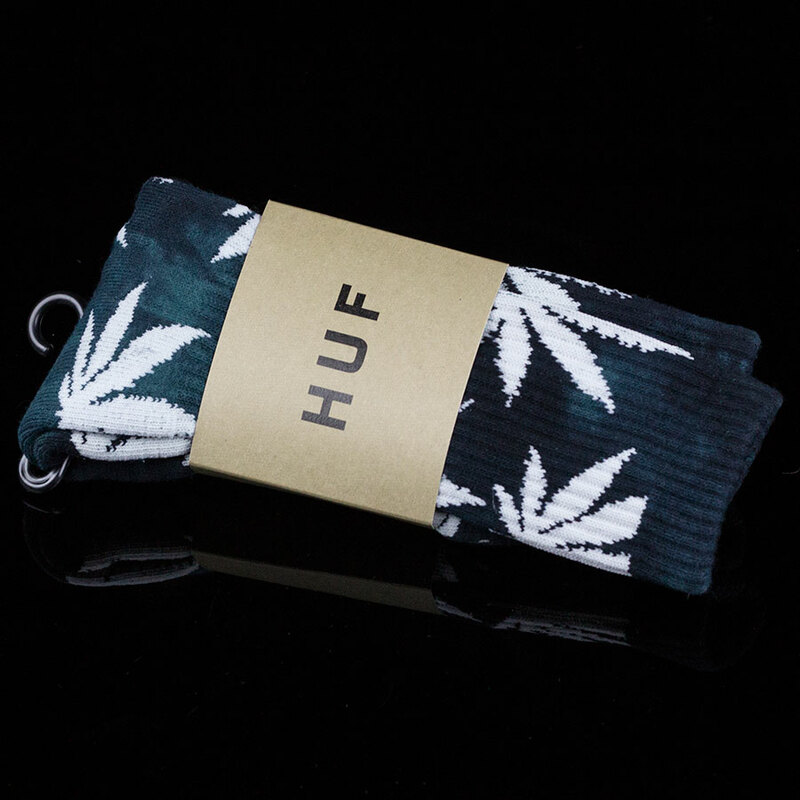 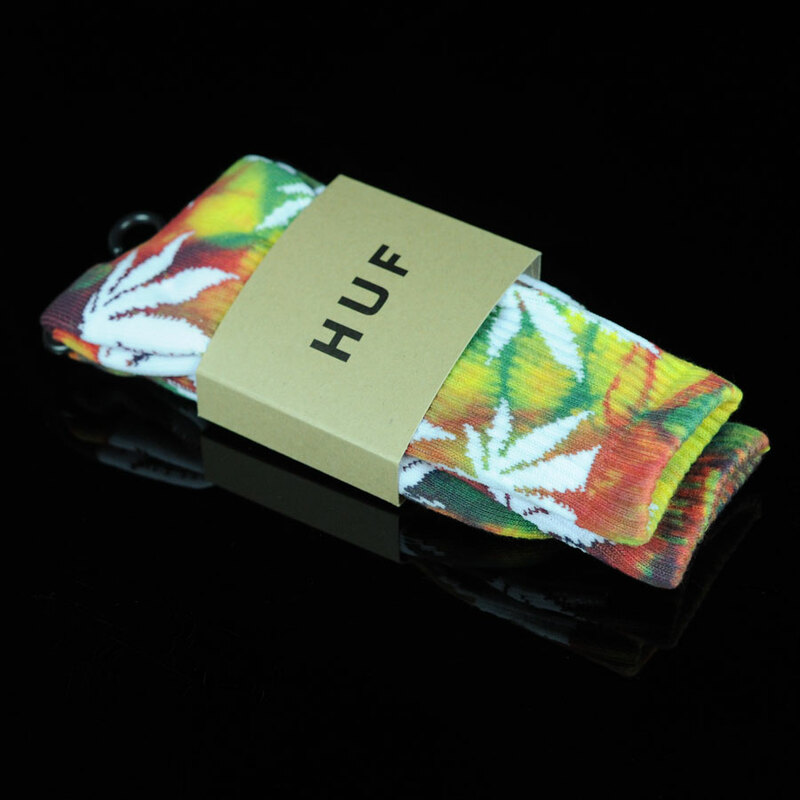 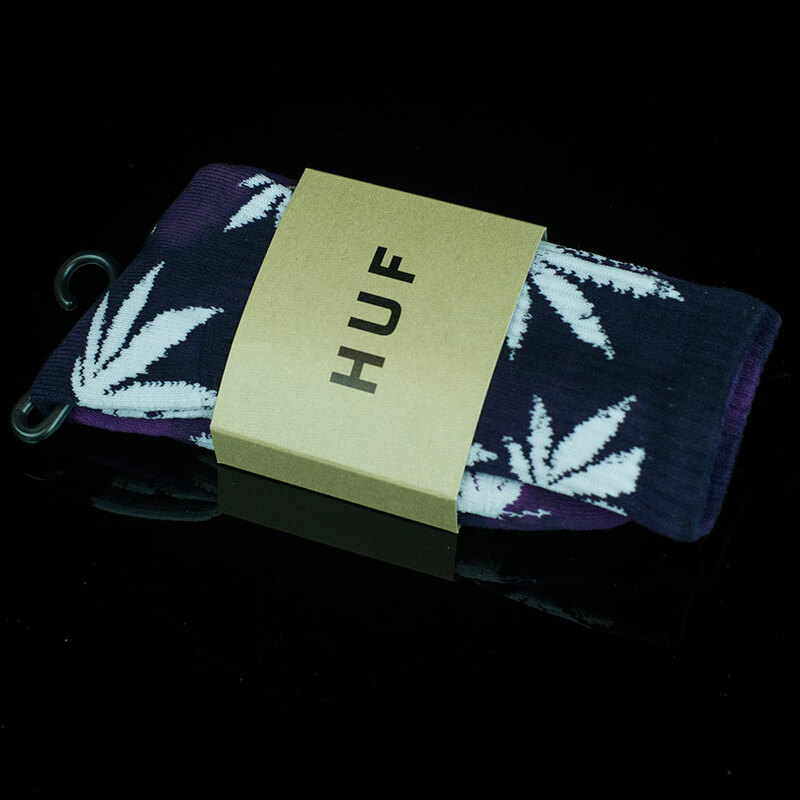 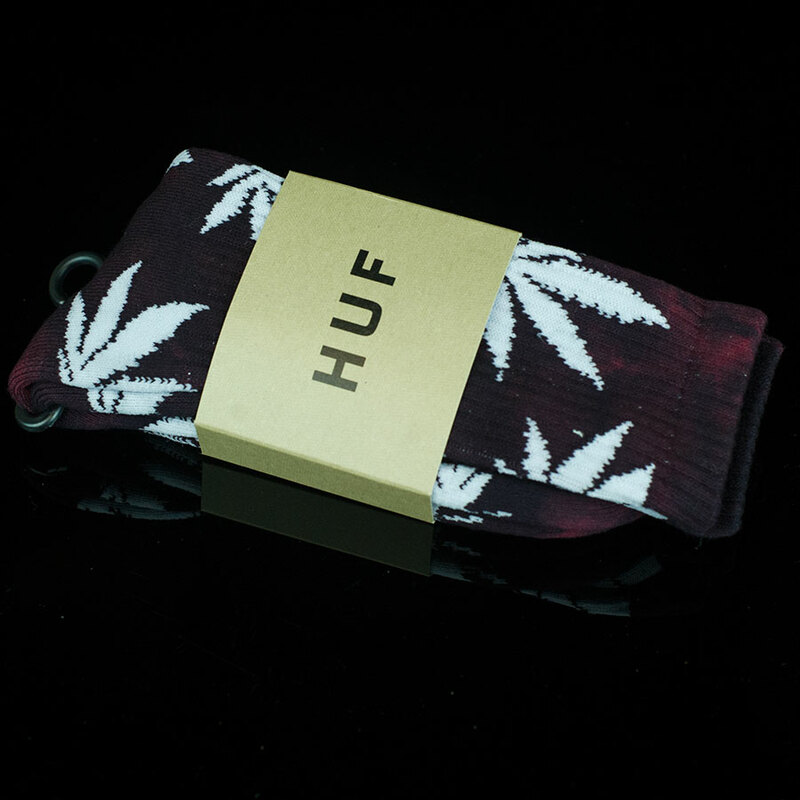 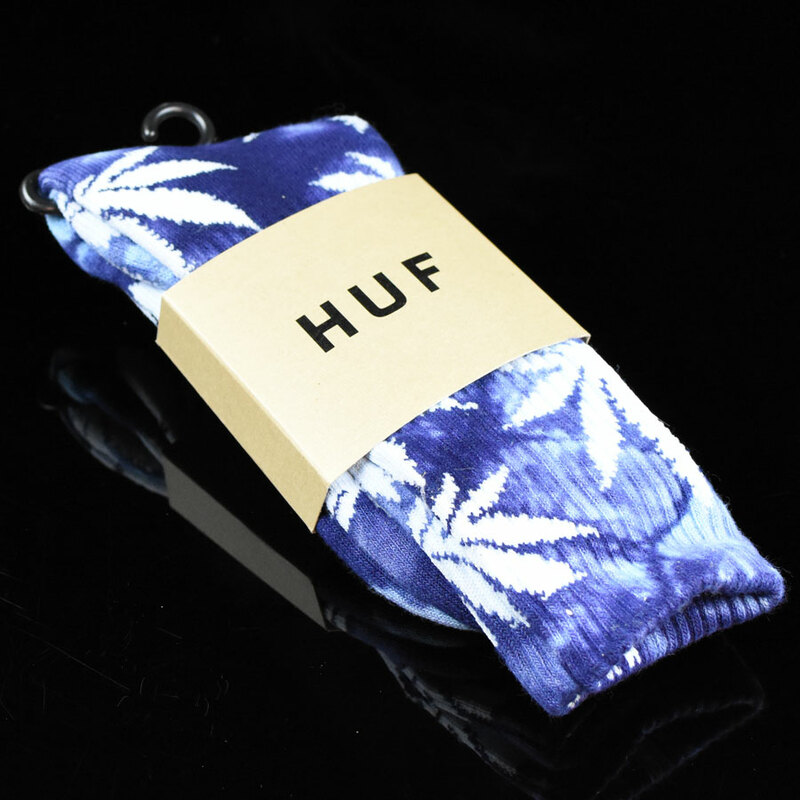 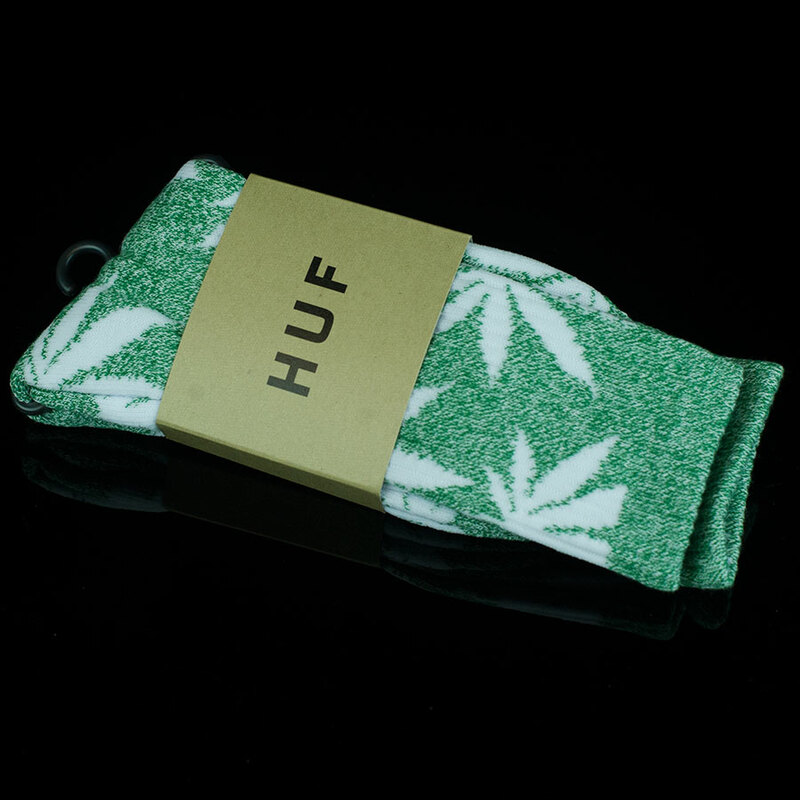 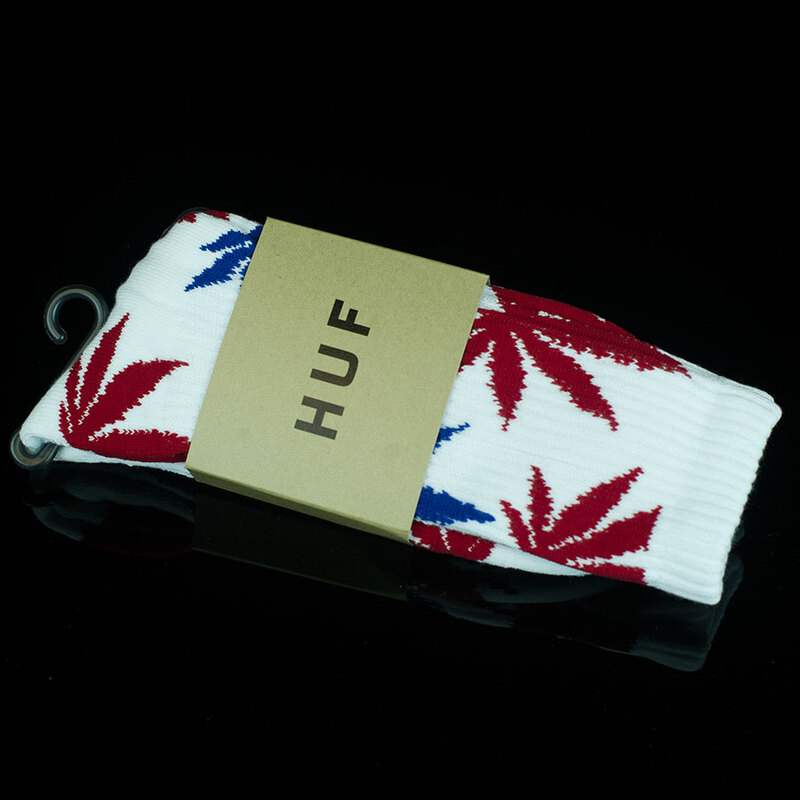 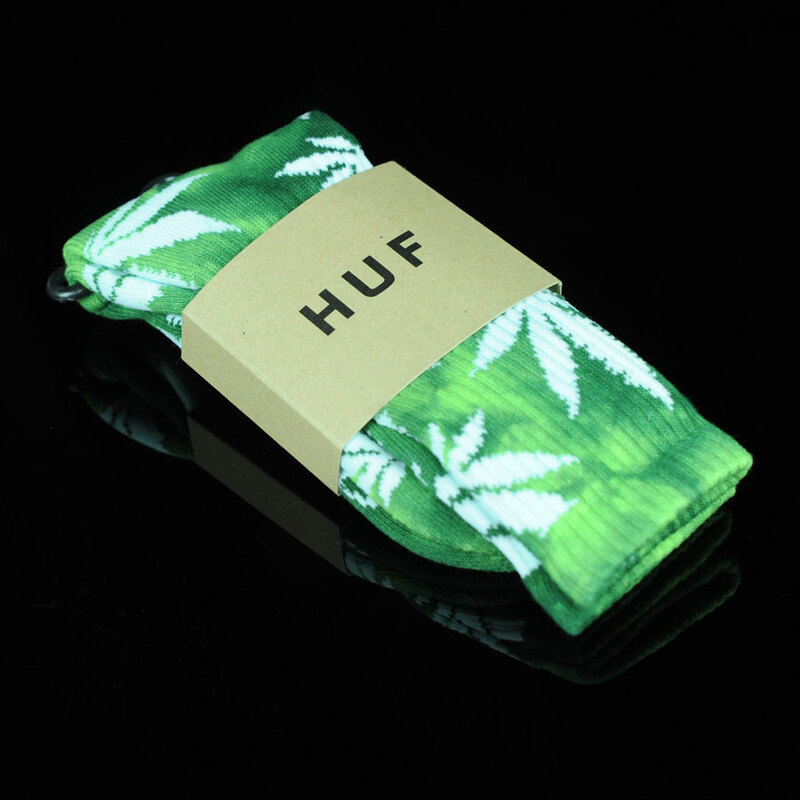 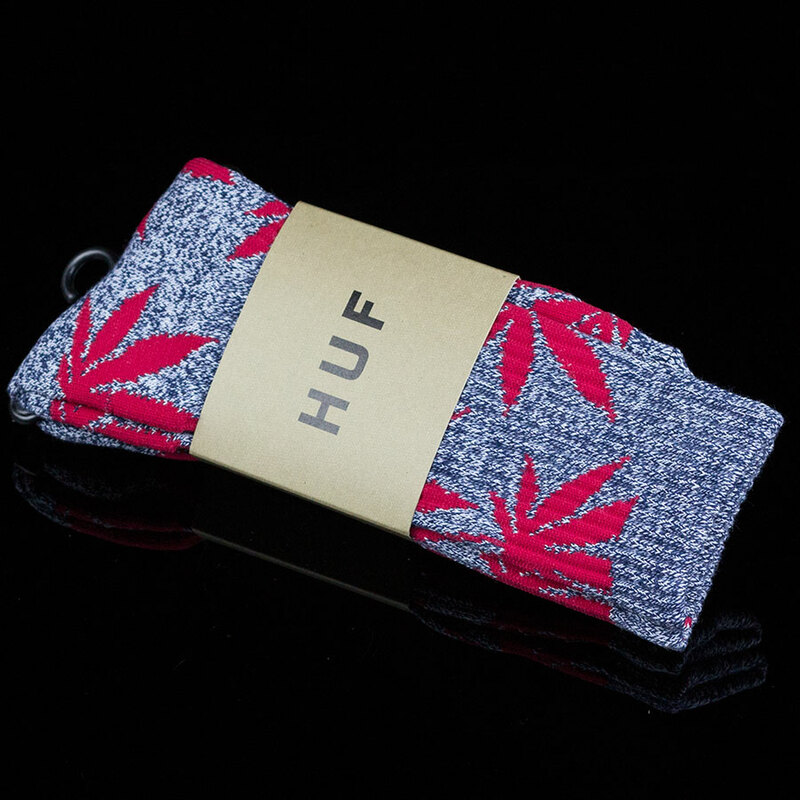 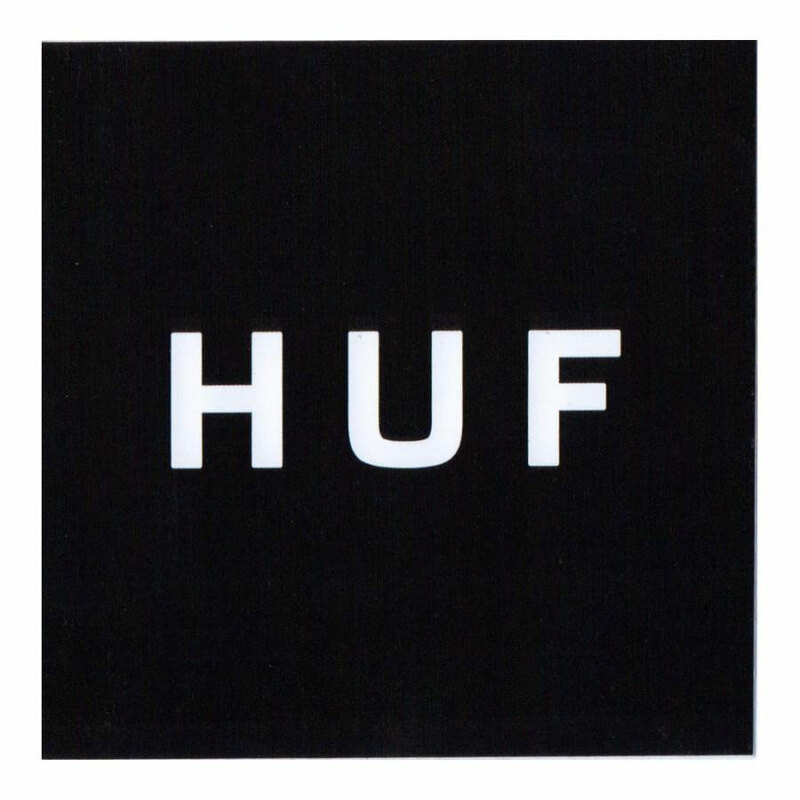 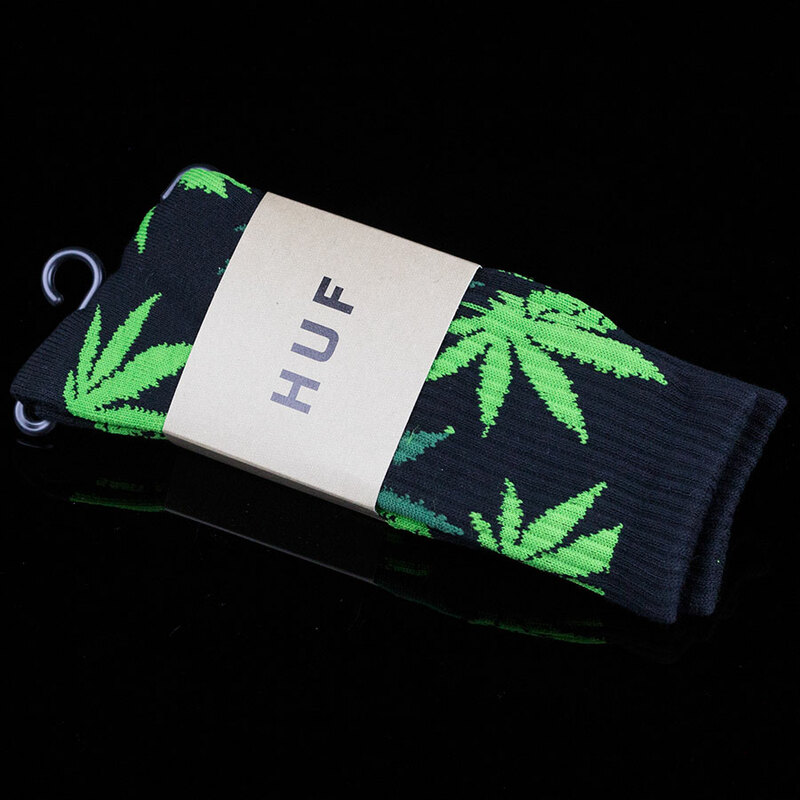 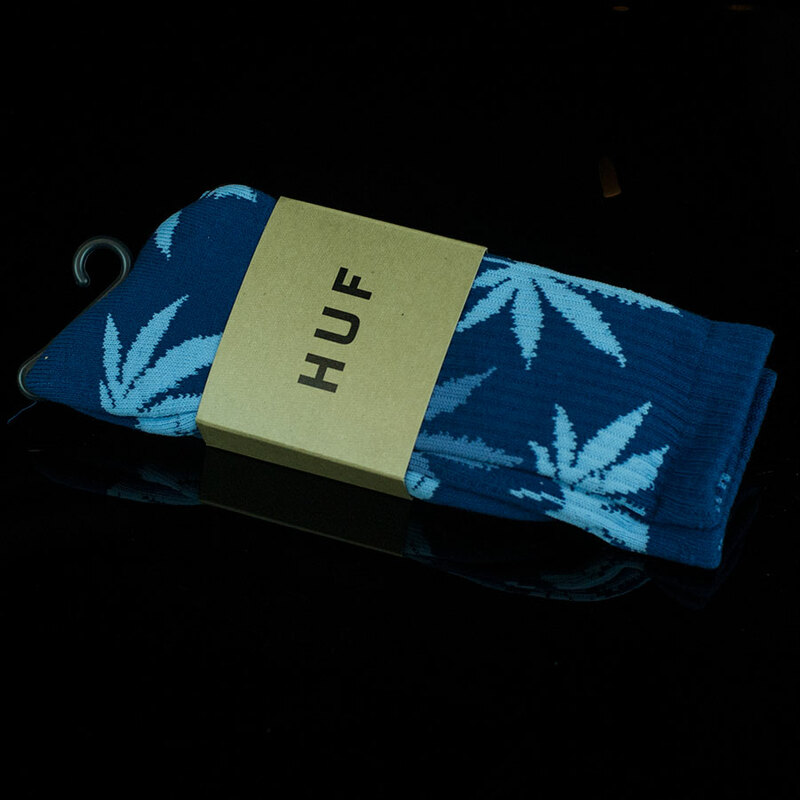 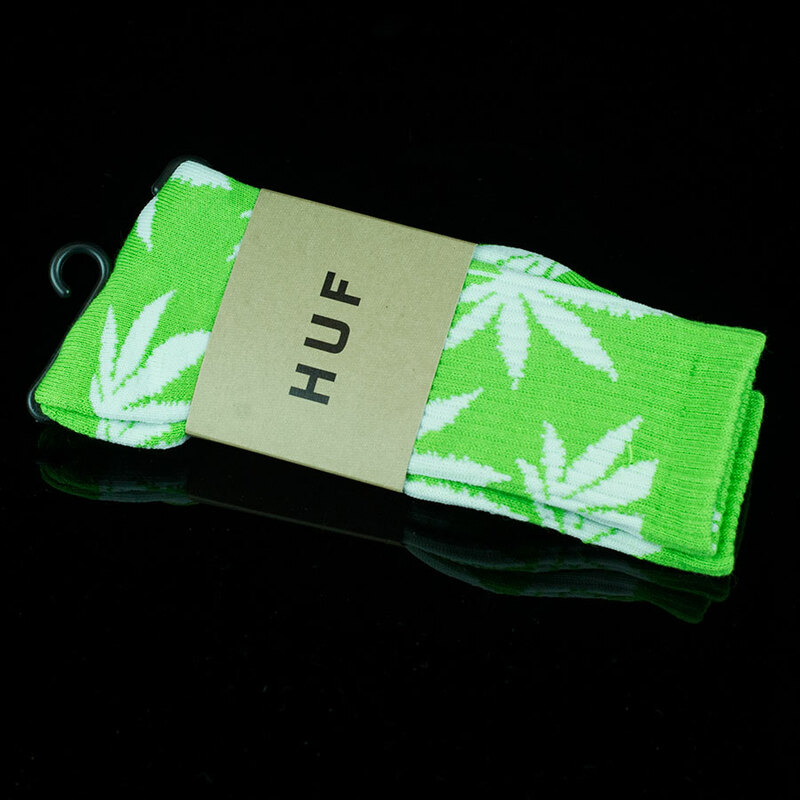 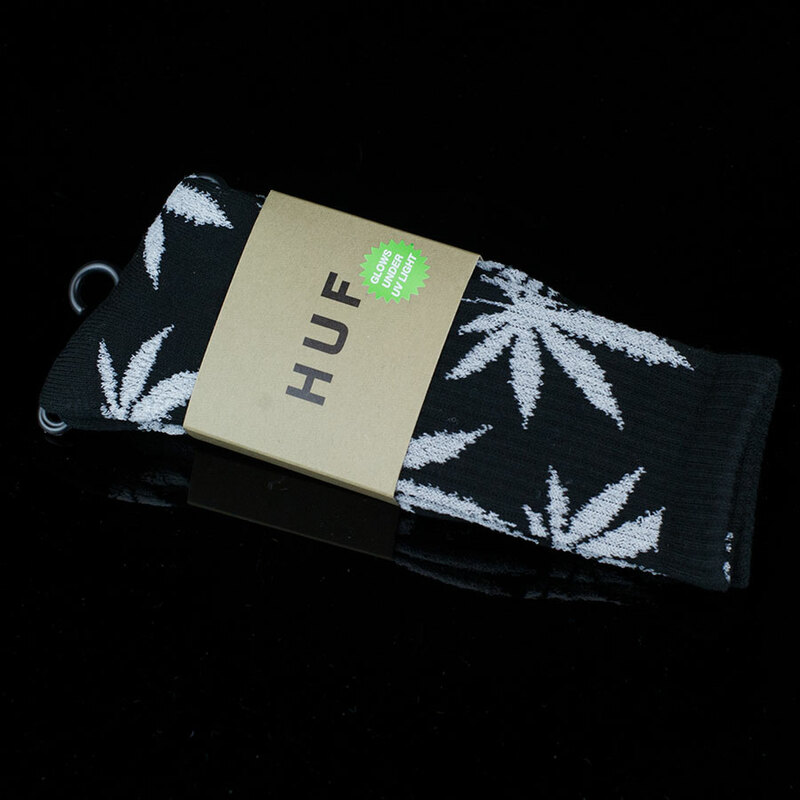 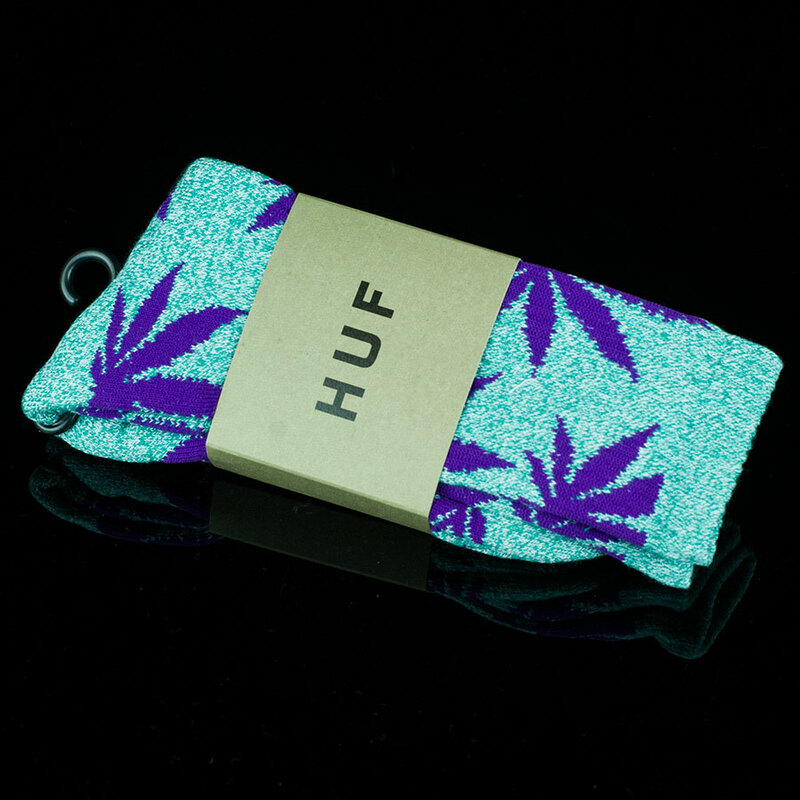 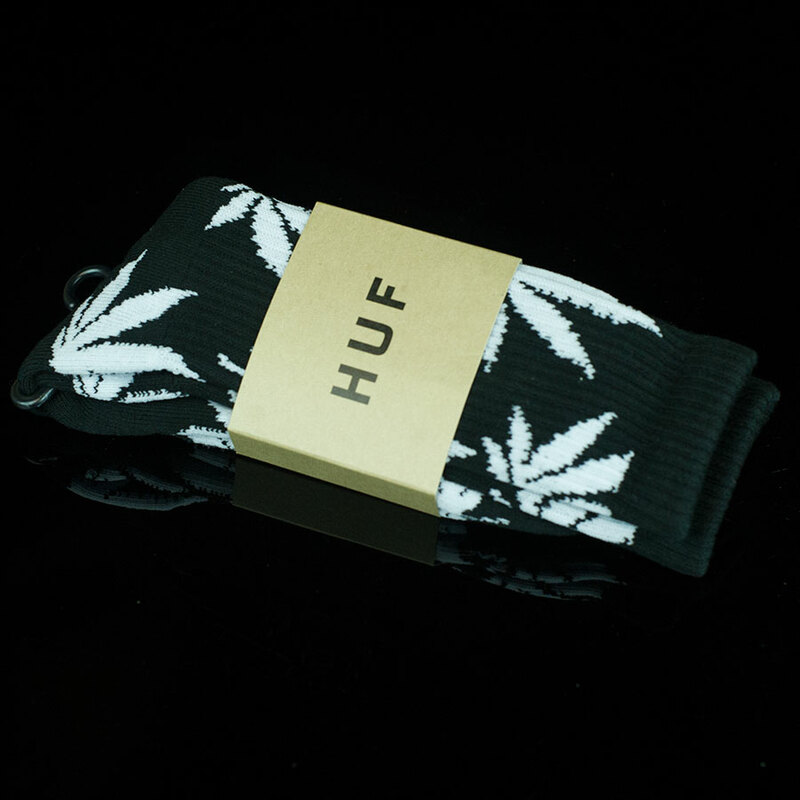 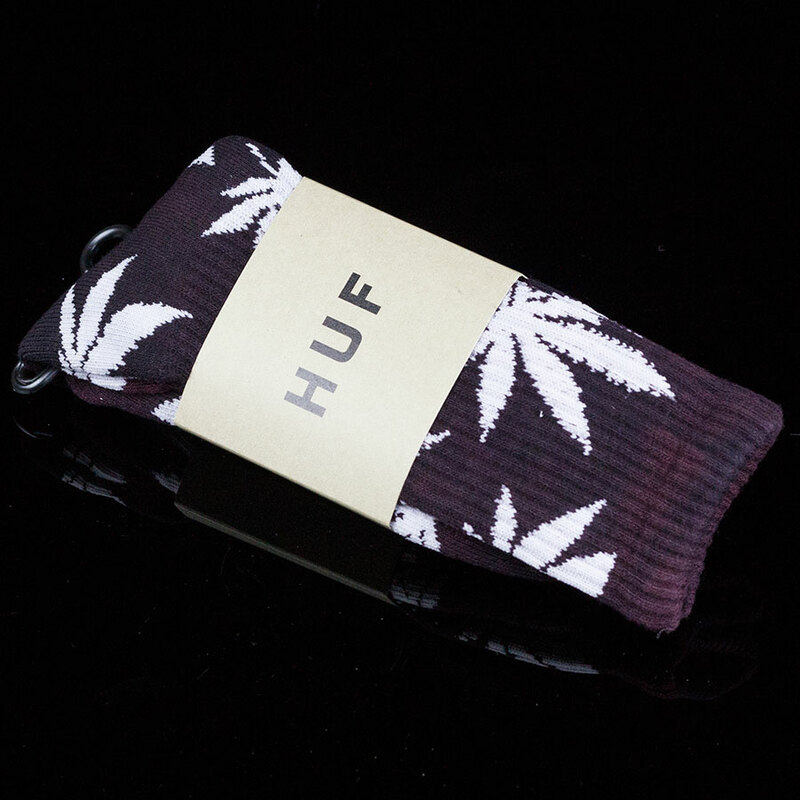 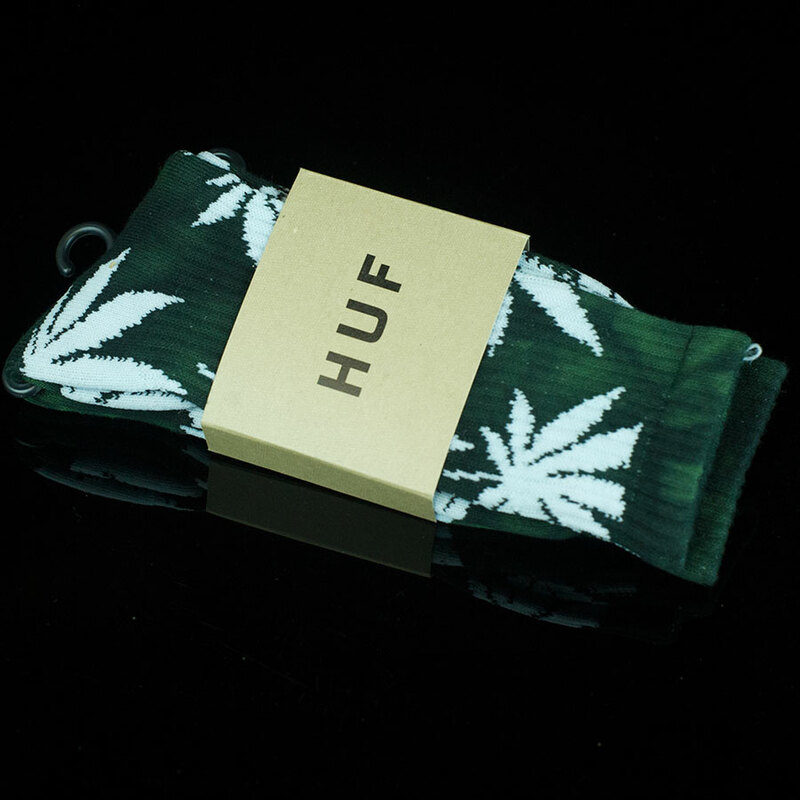 These HUF weed socks are the wardrobe equivalent of attention to detail. 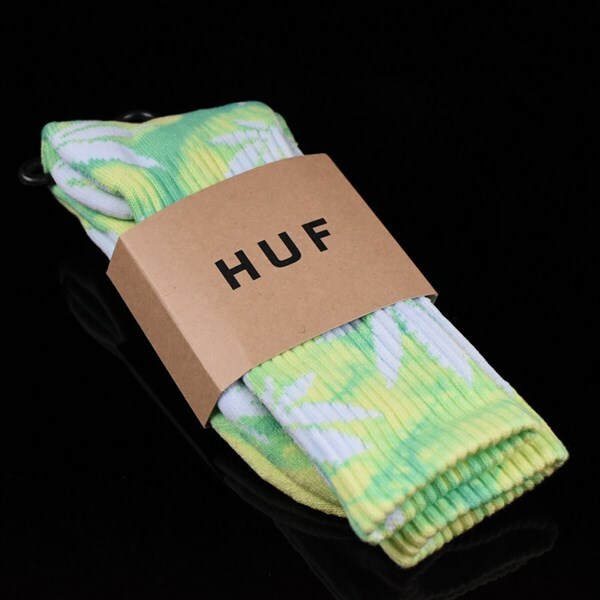 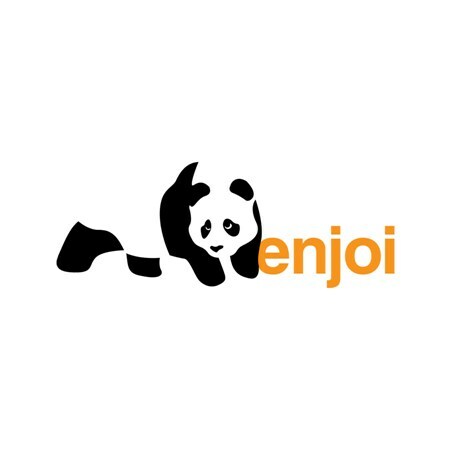 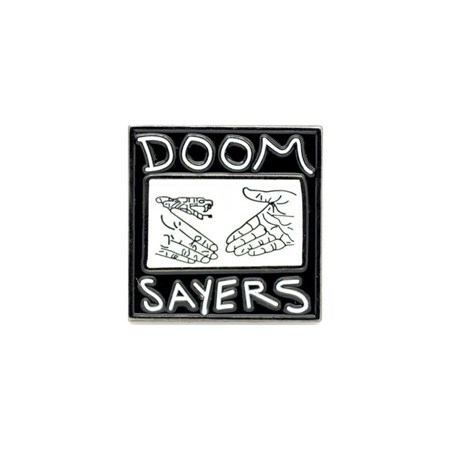 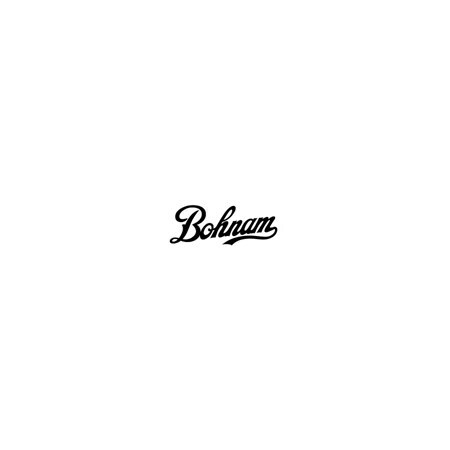 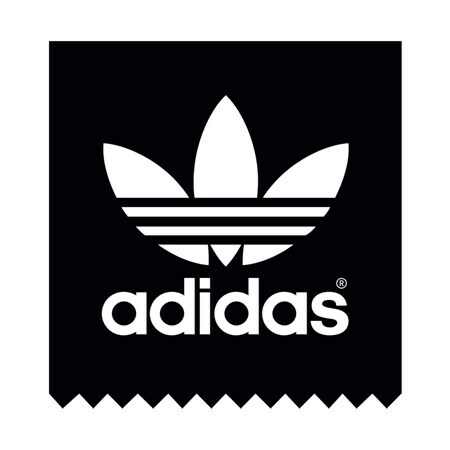 After you kick your shoes off on that first exhale, sit there immersed in plant life as you sit and stare through the fog at the illest feets in the room.